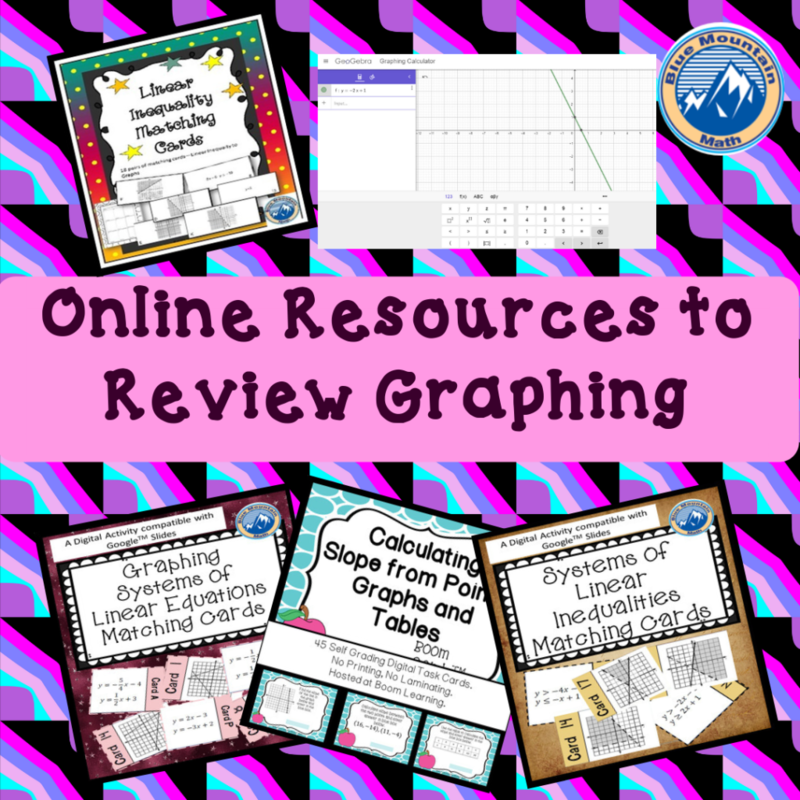 The winter break is coming to a close and it is time to think about lesson planning and review activities (review graphing in particular ) to use in the classroom. 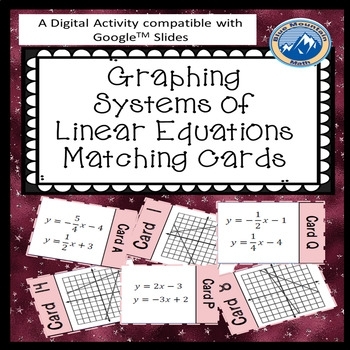 The last topic my Algebra students covered (notice I did not say learned) was solving systems of linear equations. 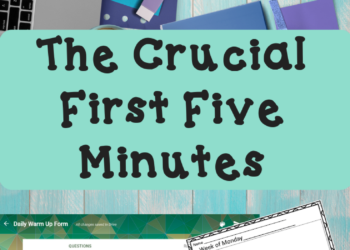 This important topic came at the very end of the semester when they were tired, overwhelmed and counting the days. Since the new semester continues the unit with graphing systems of inequalities, some review is necessary. Specifically, I need to review graphing, equations in both slope-intercept form, standard form and expand my former definition of a system. 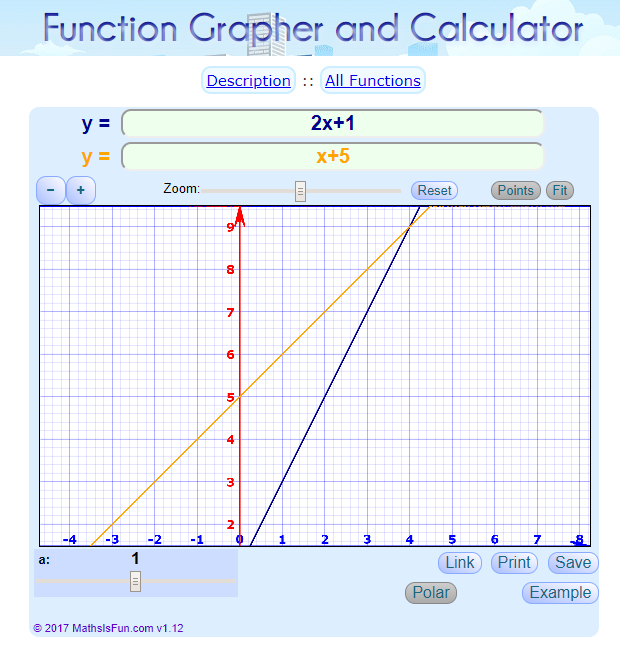 Students have had years of graphing practice, but it is never enough. It is one of those critical skills they will use again and again. 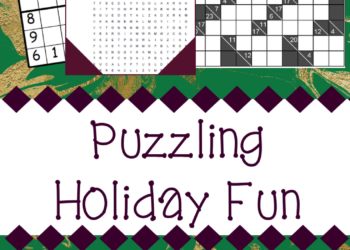 When I taught 7th grade, we did a variety of activities that were fun but also required graphing practice. Part of the confusion is that students do not recognize an ordered pair as a location on the plane, and when they are plotting they want to separately plot the x value on the x-axis and the y value on the y-axis. I have always believed that students get distracted by all the prep work that comes with graphing: drawing the coordinate plane, labeling the parts, numbering the axis. To eliminate the distraction, I give them pre-drawn and numbered coordinate planes. 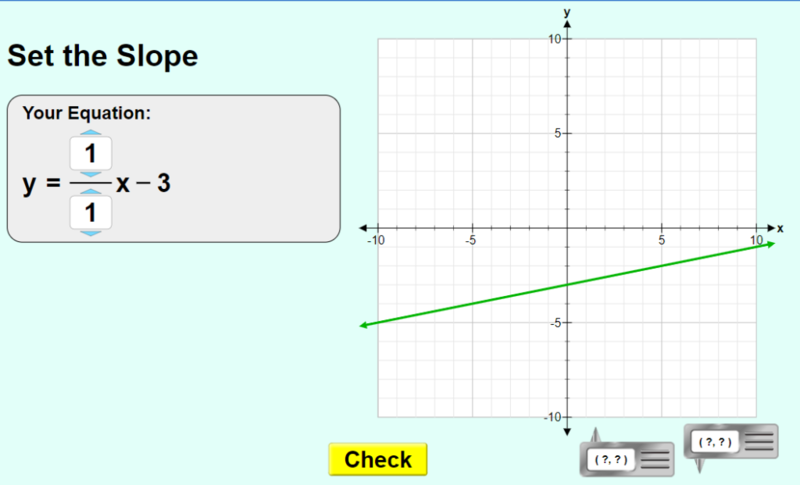 I am also using a lot more online activities to practice graphing, identifying points and drawing lines. 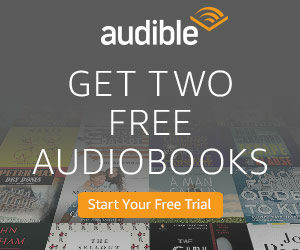 Depending on your need, there are a wide range on free online activities to practice. At the simplest level, give students a worksheet with something to graph and have them use either Desmos or Geogebra to graph. Both require a little practice, but both are a good basic start for students. If you just want to avoid graph paper and have a worksheet of lines for students to graph, either GeoGebra or Demos will fit nicely. Both programs are free and when loaded will start with the coordinate plane and a place to enter an equation. Either would be an excellent choice to have students get familiar with identifying slope from a graph, look at intercepts, or even look at solutions to systems. It lessens the stress of students graphing and a teacher can address lack of understanding more quickly. 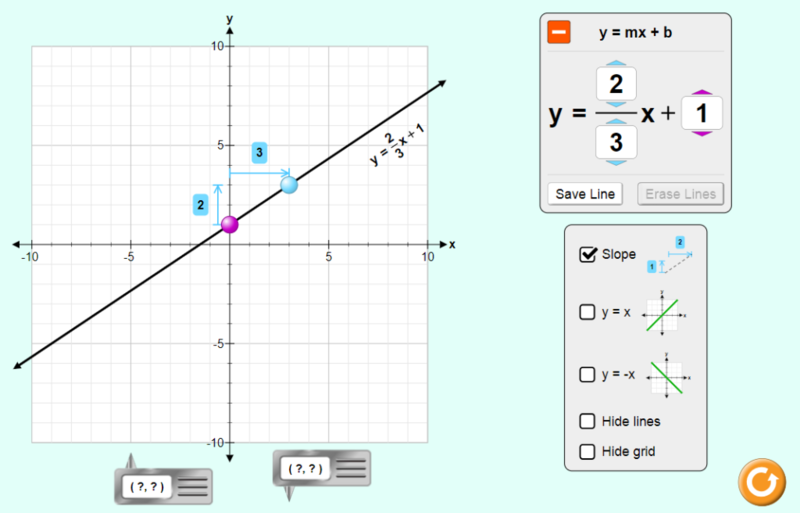 If you are looking for a way for students to look at slope specifically or graphing lines there are several programs which give students an understanding of slope and the relationship between slope and intercepts. If you only have a few chrome books, set them up as a center and have students check their graphing with online tools. It is much more effective to have students compare their work to another and fix any problems than to just hear “it isn’t right”. Either of these programs above are excellent for checking work. It would also be helpful to post the links on your school or class website to help with homework. 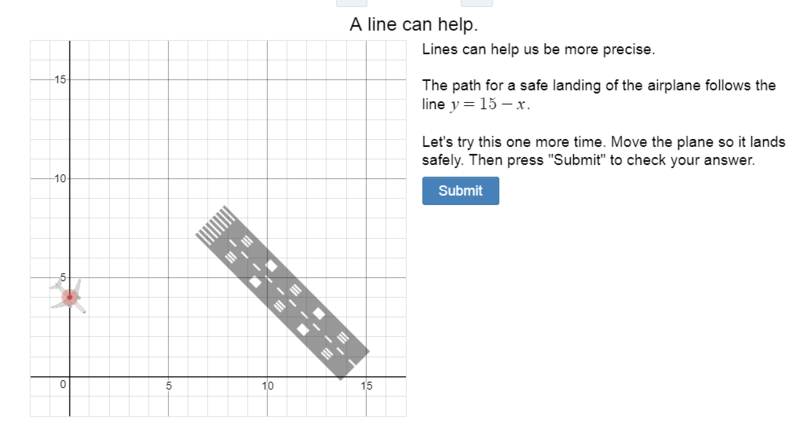 If you are looking for more structured practice, try the “Land the Plane” activity from teacher.desmos. Yes, it is the same great Desmos site and still free, but in this section, there are activities created for different math concepts. One of my favorite is Land the Plane. Students have to write equations to land the plane safely. It is very visual for students and a concept they are familiar with. There are many great activites at this site, so explore a little to see if there is something your students can use. 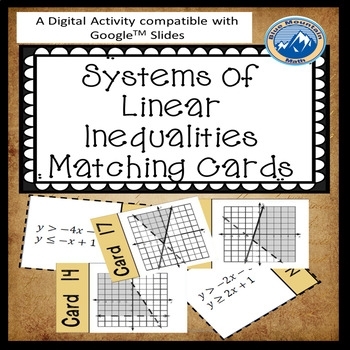 If you are looking for more resources, perhaps to use with google, check these out. 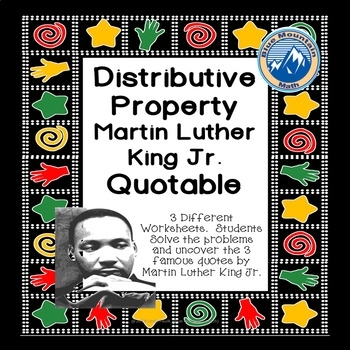 Martin Luther King holiday is right around the corner, if you need something to practice distributive property and honor the day, try this quotable. A quotable is an activity where students solve the problems to uncover a famous quote.